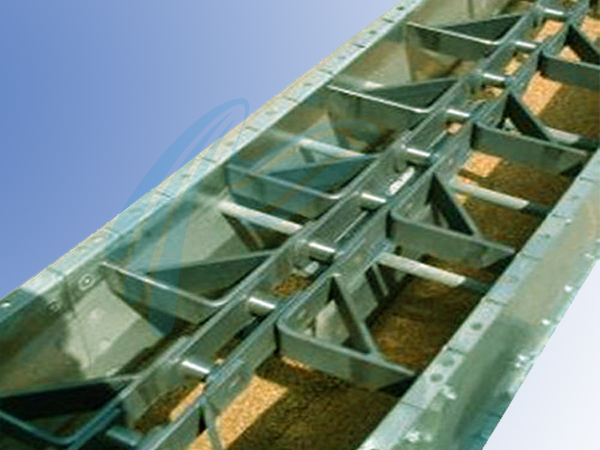 We are Manufacturer, Supplier & Exporter of Drag Chain Conveyors and our setup is situated in Miraj, Sangli, Maharashtra, India. Drag Chain Conveyors enable movement of materials over long centre distance & sleep inclined positions. Our Proven design & usage of high quality components provides required performance & ensures trouble free operations. Standard width of single strand chain varies from 200mm to 600mm & for the double strand it varies from 550 mm 2200 mm.